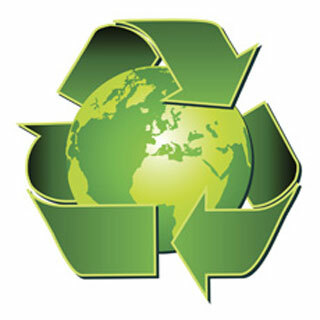 The PRI group provides waste consulting and recycling services assisting companies with managing their recycling programs. The services we provide are designed to provide companies a more effective and affordable means in managing, collecting and disposing of recyclable commodities generated in their day-to-day business operations. 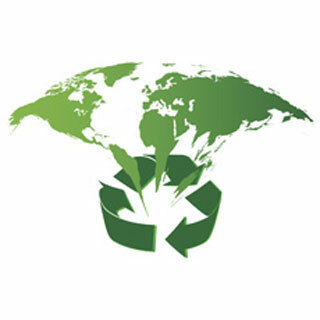 The PRI Group provides waste and recycling consulting services with the goal of helping companies effectively manage their waste in an environmentally friendly manner. With a thorough evaluation of your company’s waste streams, The PRI Group can provide the strategies, equipment and execution needed in developing a successful recycling program at your company. 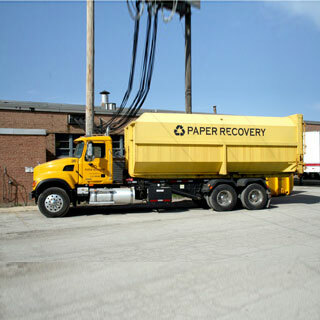 Collection, processing and recycling of waste paper, waste plastics and other recyclable commodities is an important part of our business and the recycling programs we design and implement for our clients. 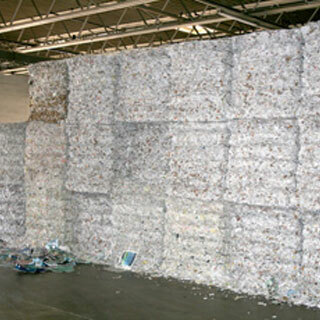 From the cutting, baling and sorting of waste paper commodities to the regrinding of plastics, The PRI Group can manage the recovery and processing of virtually all types of recyclable commodities. Building strong relationships with local and national recycling companies has allowed The PRI Group access to the best markets for your company’s recyclable commodities. Our vast brokerage operation assists businesses throughout the U.S. and provides tailored solutions to meet the demands of both commodity generators and end-users. The PRI Group owns a trucking company called Coyote Transportation that mainly hauls scrap in tractor trailers, box trucks or roll-off compactor boxes. Through Coyote PRI is agile and can quickly respond to your pickup requests. 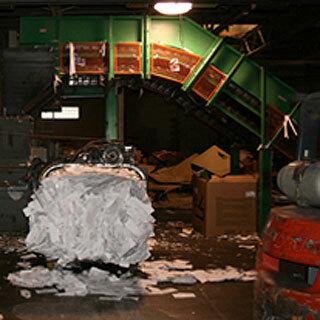 The PRI Group will collect and destroy your company’s sensitive documents and confidential files into non-reconstructable fragments to be recycled into new, sustainable products. With scheduled pick-ups and competitive pricing, we are confident we can handle all your company’s document destruction needs.